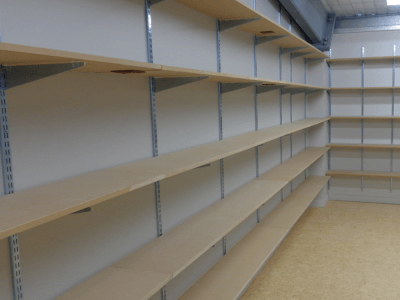 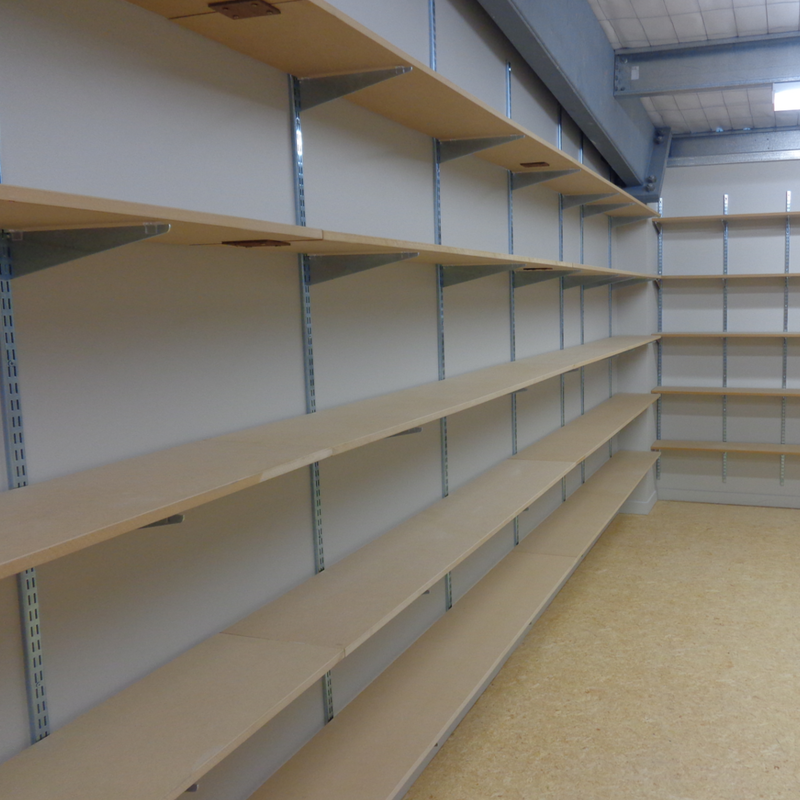 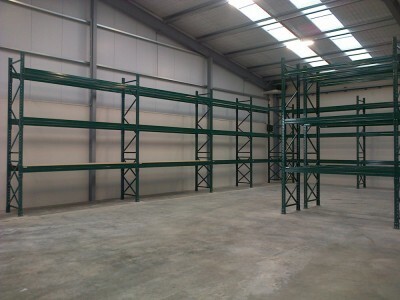 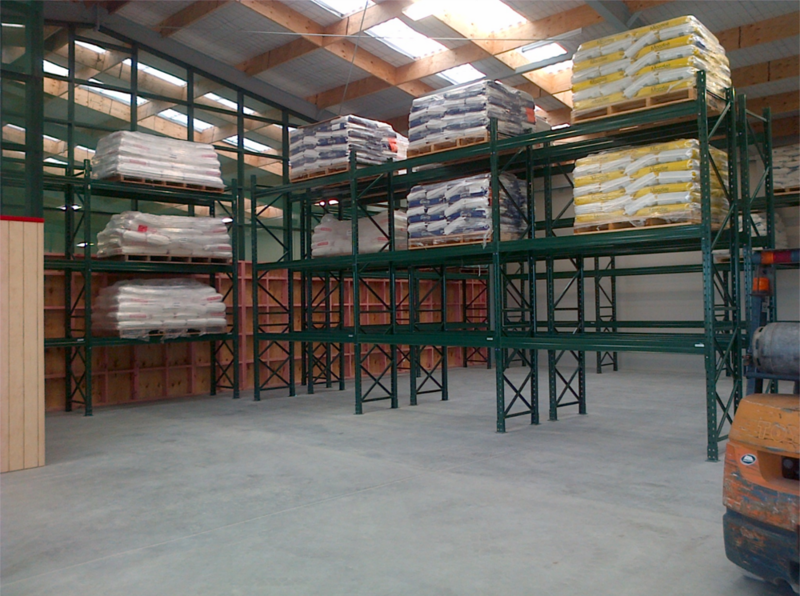 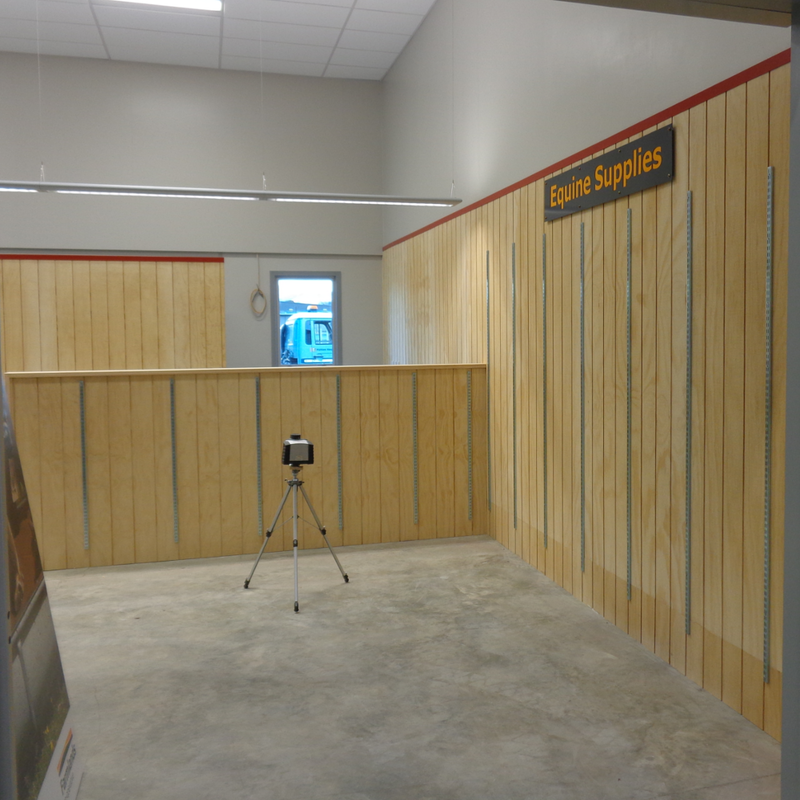 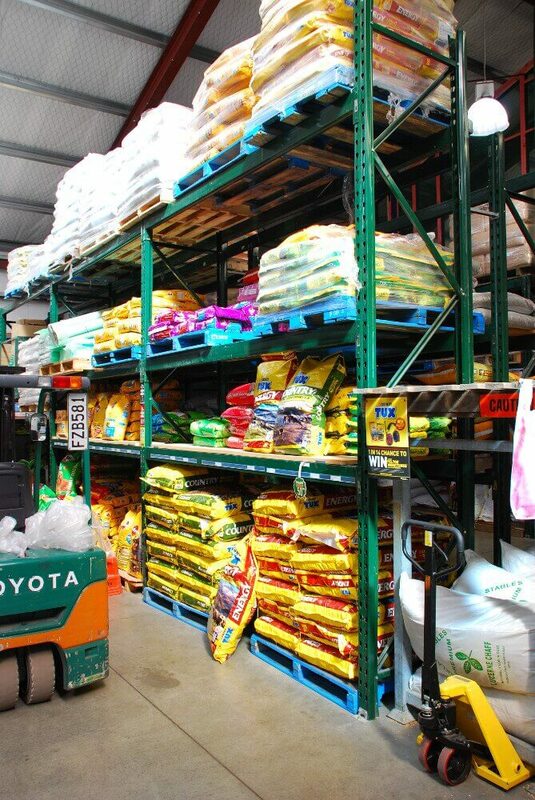 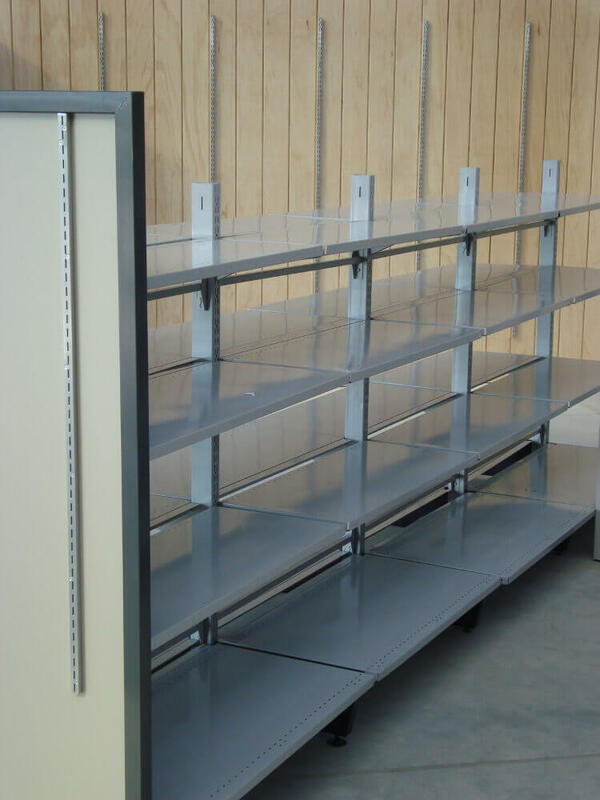 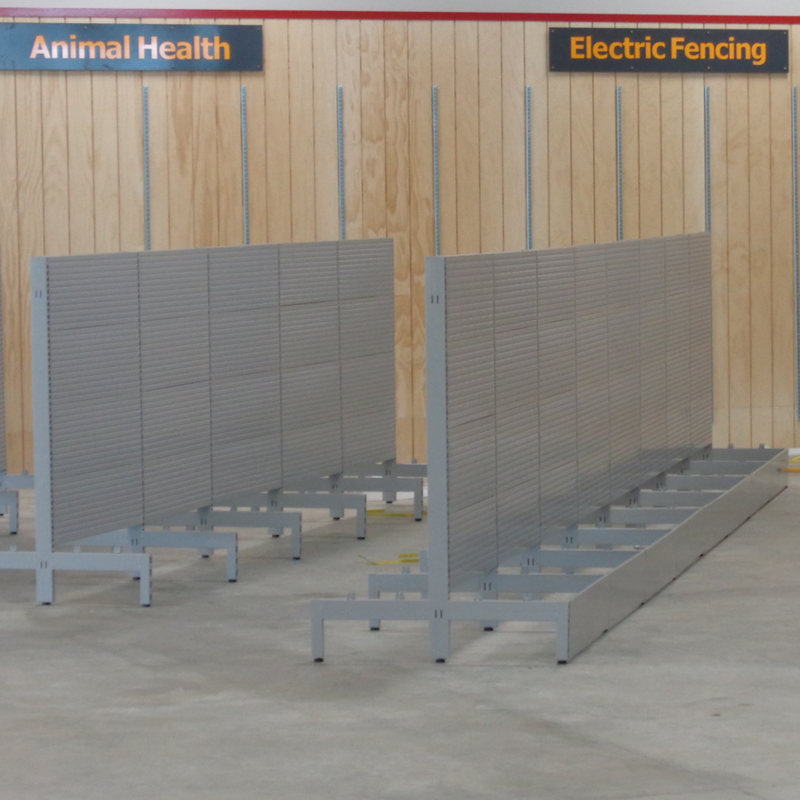 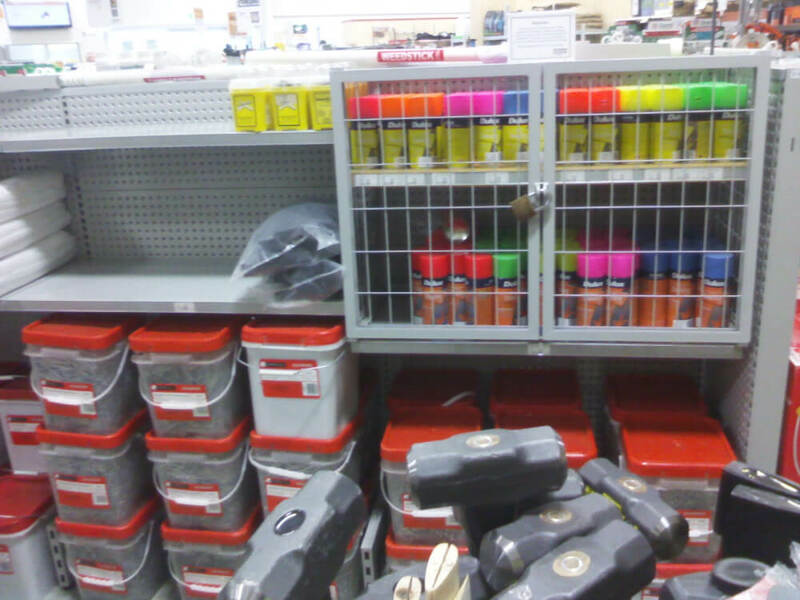 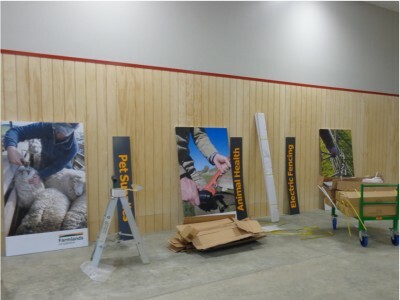 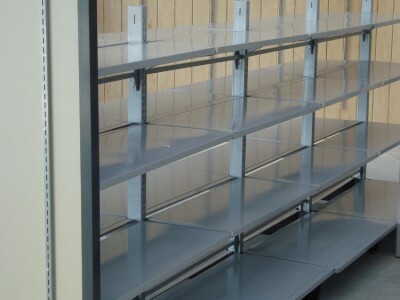 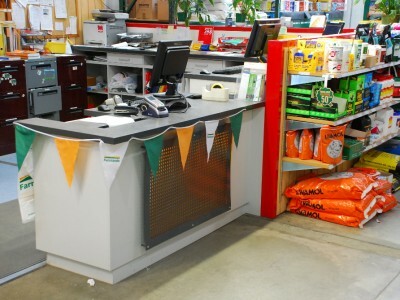 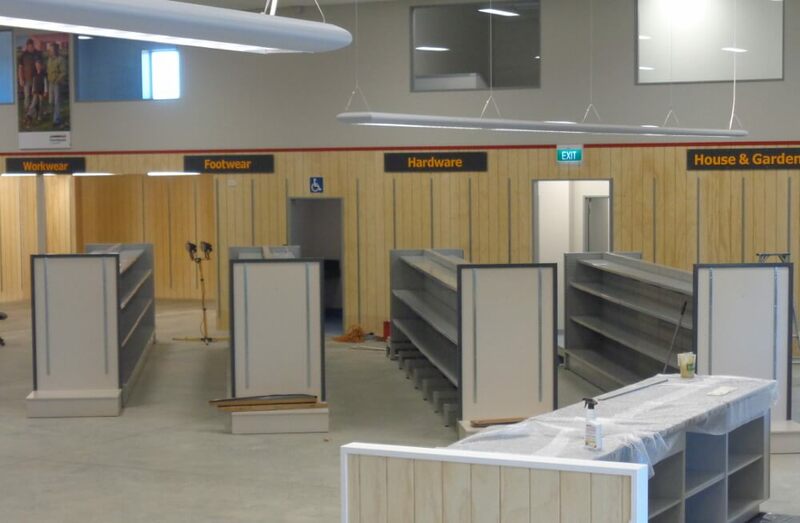 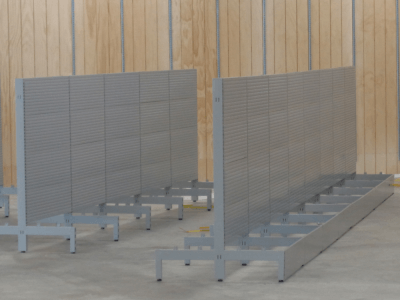 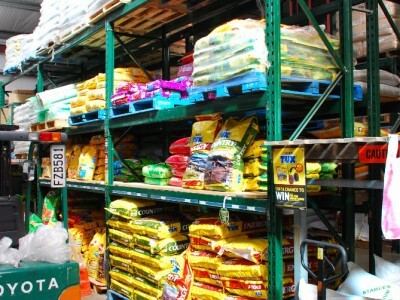 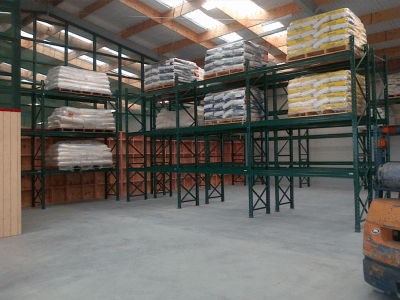 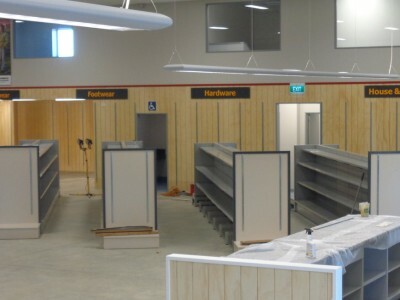 Shelving Shop Group has provided many shop and bulk store solutions for Farmlands. 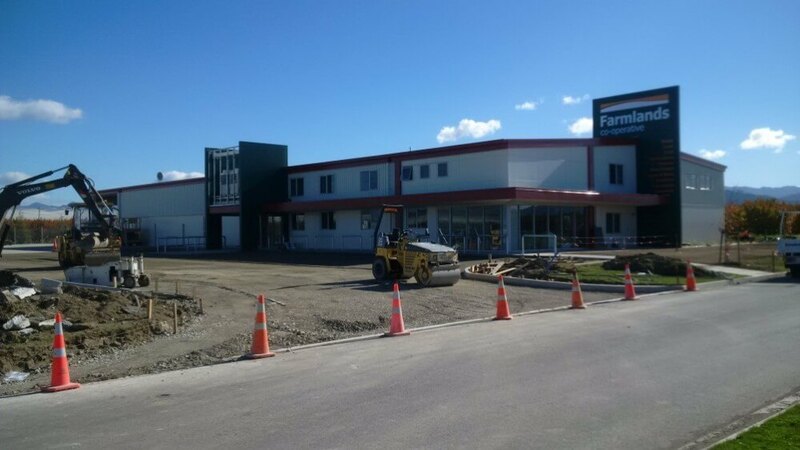 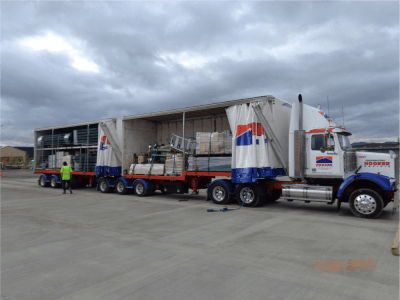 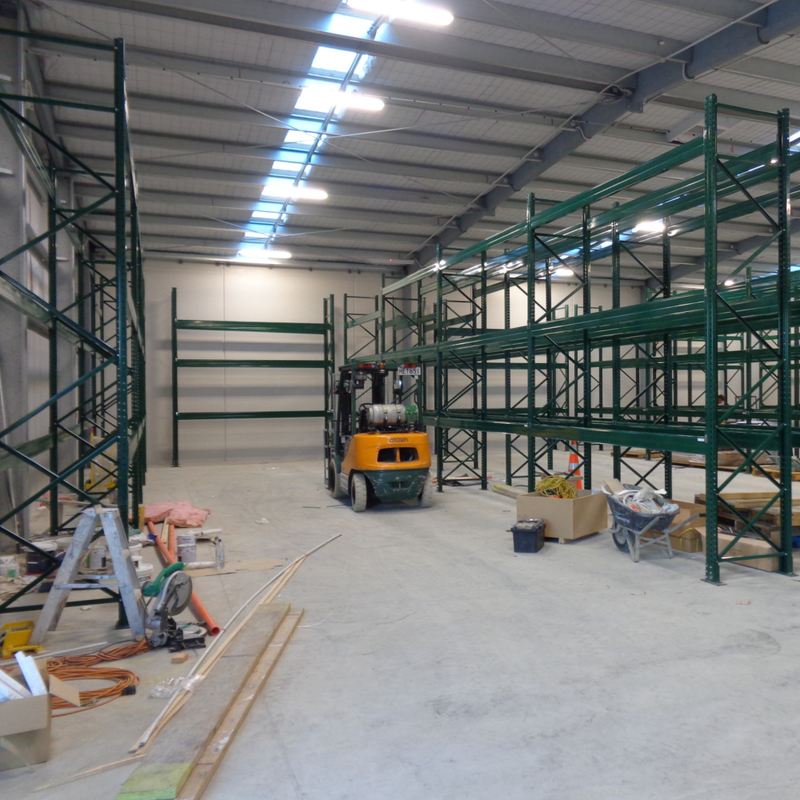 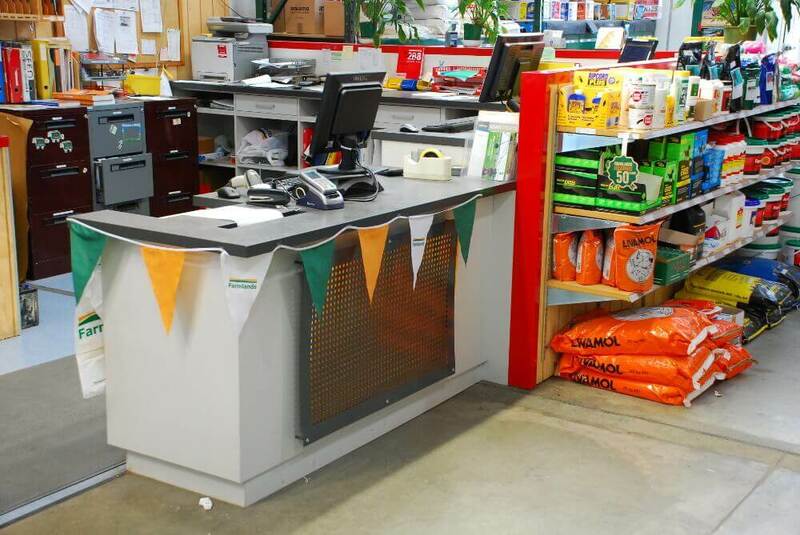 Shelving Shop Group has been Farmlands Trading’s first ‘port of call’ for shelving, racking and shop fittings for over 15 years. 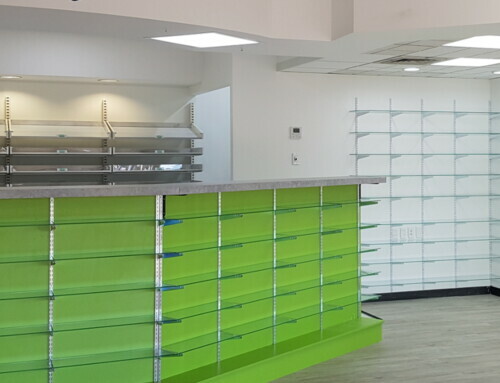 We have worked in closely with the Property Managers and with the Operation Managers to ensure that all stores are kept in keeping with their Company’s Vision, Mission and Values. 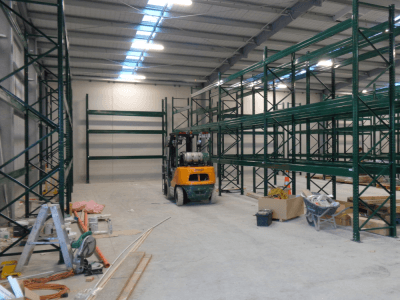 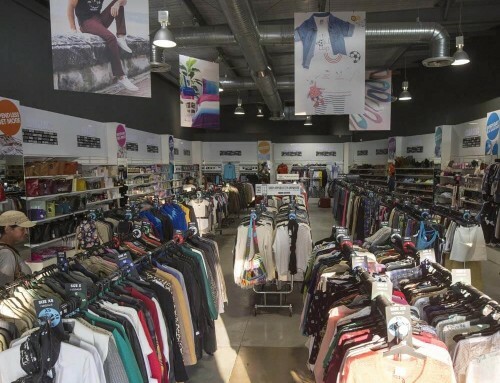 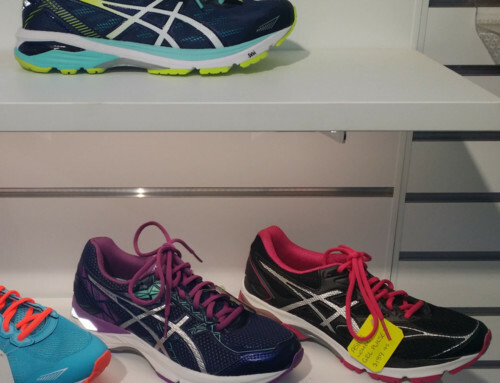 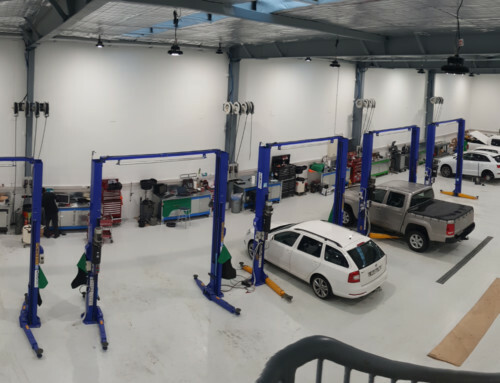 We work in with their preferred Architect to supply concept Retail and Bulk store plans to ensure that they are able to get the necessary consents for the Fit-outs. Farmlands is New Zealand’s largest farmer owner co-operative. 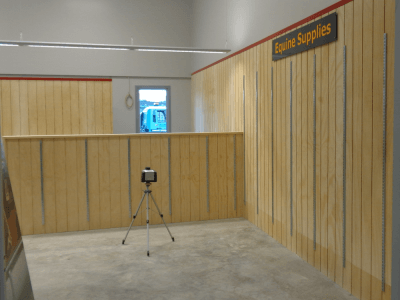 They were established more than 50 years ago, with the specific intention of providing competition in the retail farm supply industry to reduce farmers’ input costs.